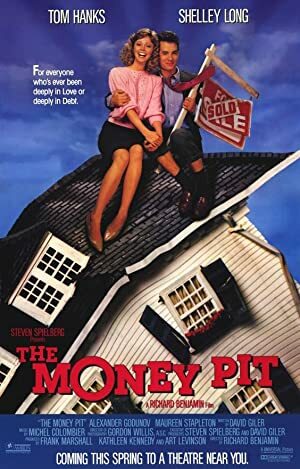 The Money Pit (1986) – What's New on Netflix Canada Today! Walter Fielding and Anna Crowley have to start looking for a new house- but there’s not much they can afford! This soon changes when they meet a lonely old con artist who sells them a beautiful mansion at a ridiculously low price. Only there’s a catch. The second they move into the house it falls apart, starting with the stairway collapsing to the bathtub falling through the floor to eventually the chimney falling into the house! Finally, they have to renovate the house before the frame collapses but the renovations also prove to be a disaster.